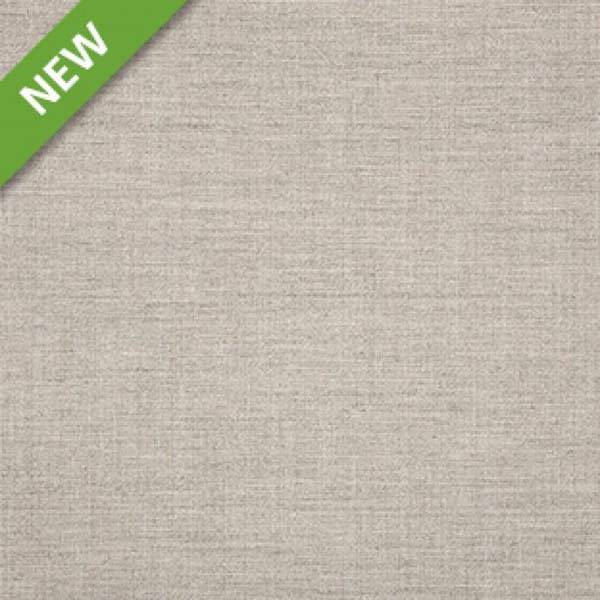 This solid shade of soft gray indoor/outdoor fabric by Sunbrella Fabrics is a versatile piece of fabric. Perfect for drapes, pillows, cushions, and furniture, it is a worry-free addition to any decor. It is resistant to UV rays, water, soil, stains, even mold and mildew. 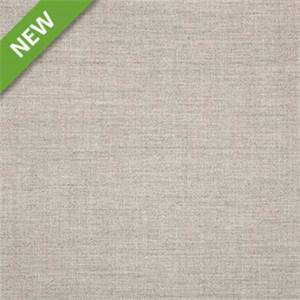 This will be sure to add a soothing texture and soft color to your patio, your marine interiors, or any room of your home.